In the age of email marketing, virtually every B2B enterprise has its own newsletter. For you, a newsletter performs a very important function. It’s the most efficient way (by far!) to be sure you can maintain contact with your potential customers until they are ready to buy. 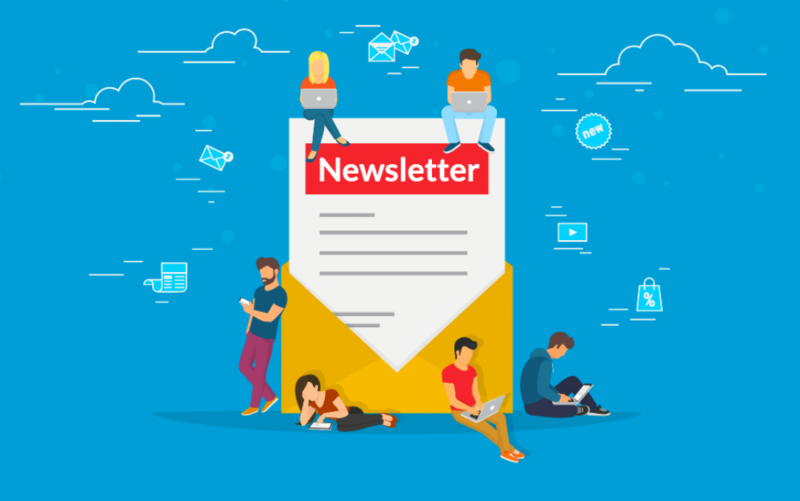 If you’re looking for newsletter tips, then odds are good you’ve noticed the problem with the idea of a corporate newsletter: It’s valuable for you, but it’s not always obvious how to make it equally enticing to the audience you plan to serve. But what, exactly, does “don’t be boring” mean? Let’s look at email newsletter tips that clear things up and raise engagement. Your audience is the most important consideration for your email newsletter. Work to segment your audience from the beginning so they only get relevant, high-impact messages. A handful of on-target messages do more work than a daily email that’s hit and miss. 2. Have One CTA at a Time. Just like your landing pages, your emails should generally have only one CTA. There are two exceptions: A newsletter that aggregates your top content (where any click to your site is a win) or retail brands. Specific, targeted offers should take the spotlight in most emails. 3. Optimize for the Mobile Web. In the last few years, most emails have been opened by mobile rather than on desktop. This makes it essential to ensure your email is optimized for mobile display and navigation. It’s also vital to make use of the short “preview text,” usually the first few words of your message. 4. Be Consistent About Email. Tell your leads what frequency of emails to expect as soon as they’re on your signup form. Once they actually do sign up, be consistent in delivering what they expect. If you fade away, your campaign will lose impact. And if you overwhelm them with messages, they’ll run away. 5. Use Email to Amplify Content. 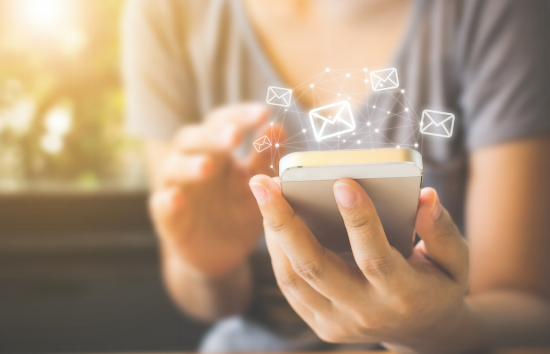 If you have some recent content that you’re especially proud of, an email campaign is a terrific way to get more eyes on it. Blog posts, videos, and infographics are especially popular for email recipients. Don’t be afraid to show off content just because some subscribers might have seen it. 6. Work Hard on Email Subject Lines. Your email subject line is like the headline of your blog posts: It determines whether people will be intrigued enough to read the first few lines. If you want to maximize your ROI from email, then it’s a sound idea to start split testing email subject lines as soon as you can. 7. Hook Email into Your Analytics. Analytics won’t make any one particular email better, but they can help you kick start a general trend of continuous improvement. Email data gives you insight on what headlines were most effective, what links got clicked, and what time of day is busiest. Use it! 8. Have Clear Email Onboarding. 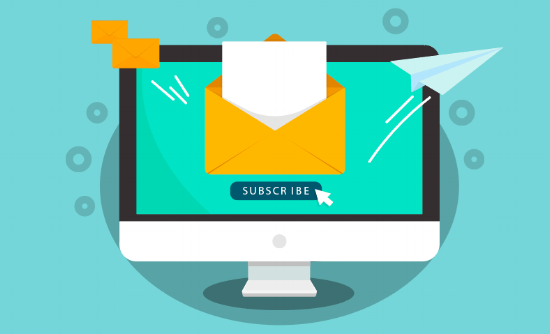 An email onboarding sequence is the perfect way to acclimate your new subscribers to being contacted by you so your first messages won’t spook them. 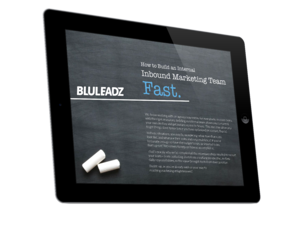 It also serves as customer education, helping you to make sure leads will get the most value from your website. 9. Vary Your Content Styles. Email newsletter tips should point out this overlooked fact: A “newsletter” doesn’t have to be the same thing every time. With different content styles, you can key into audience preferences. For example, you can try “best of” lists from your blog, curated content, case studies, and more. 10. Use Seamless Social Integration. When marketers look for “engagement,” they’re usually thinking of likes, shares, and clicks. If you want emails to drive these actions in the right direction, then make them easier. Have simple social share buttons on your messages so recipients can forward them to their networks fast. 11. Ask For (and Facilitate) Comments. People love to sound off on topics of genuine interest to them. Call for comments, questions, and suggestions and you just might get them. 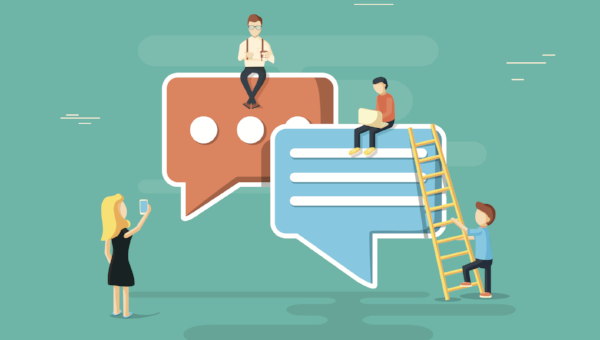 A comment system that creates a clear link between your site users and their social identity will encourage them to comment more. One thing stands out about the best email newsletter tips: If you’ve been following the inbound way of doing business, then you already have a strong idea of what might work. The secret is to take your existing content – which should be useful, informative, and helpful for your unique readers – and break down the best of what you offer into bite-sized chunks. That will leave them wanting more ... and, ultimately, spending more time actively engaged with your brand. Stick with it, and you’ll soon see the difference in user activity. Email really works!